Property being sold as-is. Buyers verify ALL information including HOA. 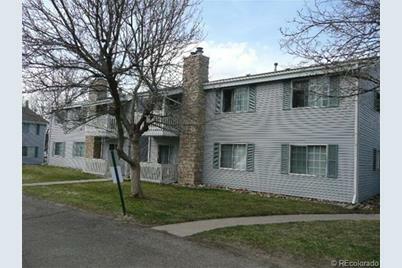 950 Square feet- information is from the FHA Appraisal and is deemed reliable but not guaranteed.Second level, corner unit condo, 2 spacious bedrooms and 2 baths, designated kitchen eating space, living room with wood burning fireplace, balcony, part of a tennis/pool community. Driving Directions: Merge onto I-225 S toward Aurora.Take exit 5 for Iliff Ave. Turn right onto E Iliff Ave. Turn right onto S Vaughn Way.Continue onto E Asbury Dr.Destination will be on the left. Above Ground: 950 Sq. Ft. Finished Total: 950 Sq. 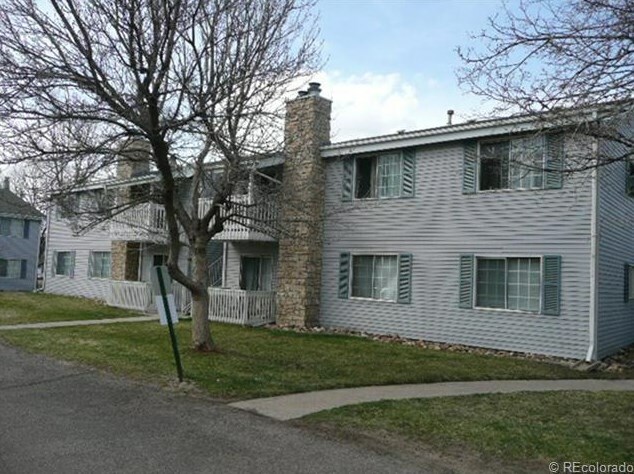 Ft.
13221 East Asbury Drive #201, Aurora, CO 80014 (MLS# 1173679) is a Condo / Townhouse property that was sold at $60,000 on July 24, 2013. Want to learn more about 13221 East Asbury Drive #201? 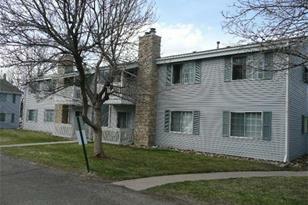 Do you have questions about finding other Condo / Townhouse real estate for sale in Aurora? You can browse all Aurora real estate or contact a Coldwell Banker agent to request more information.